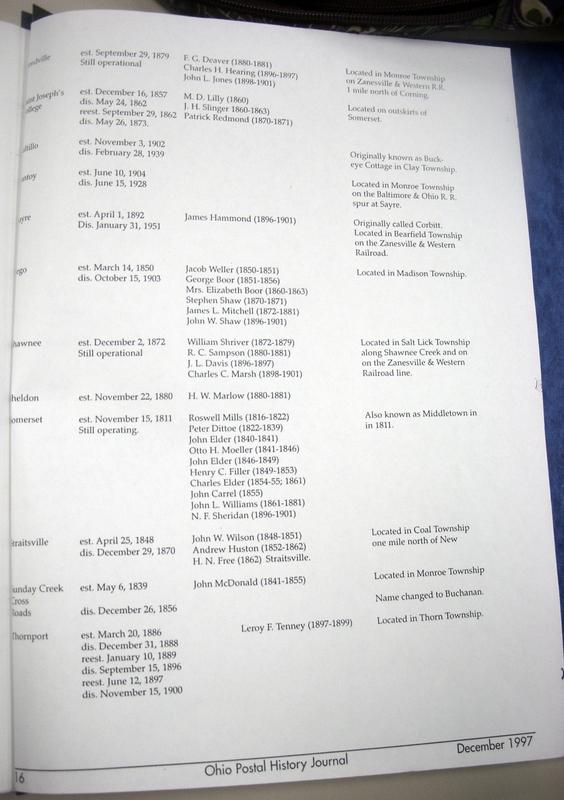 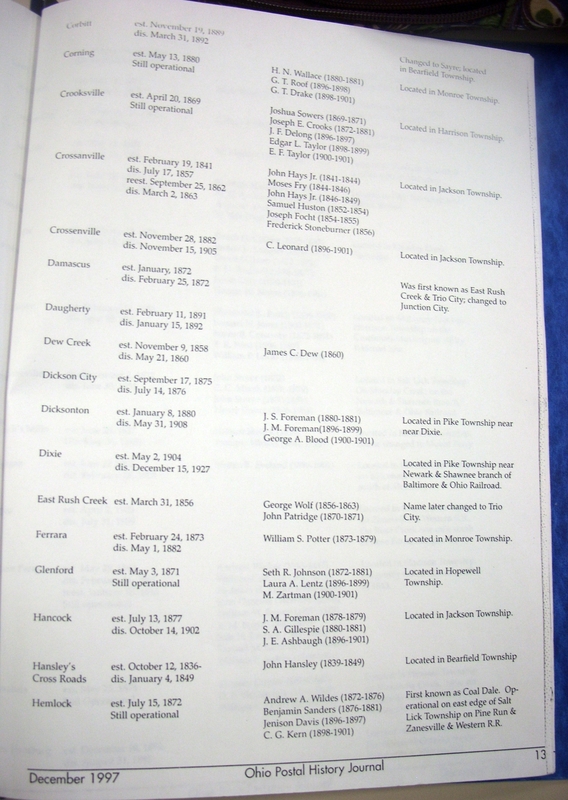 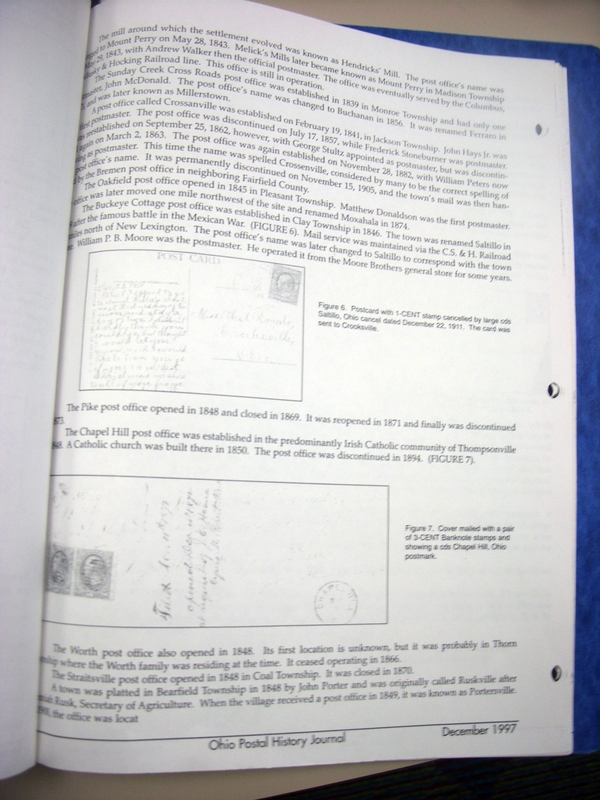 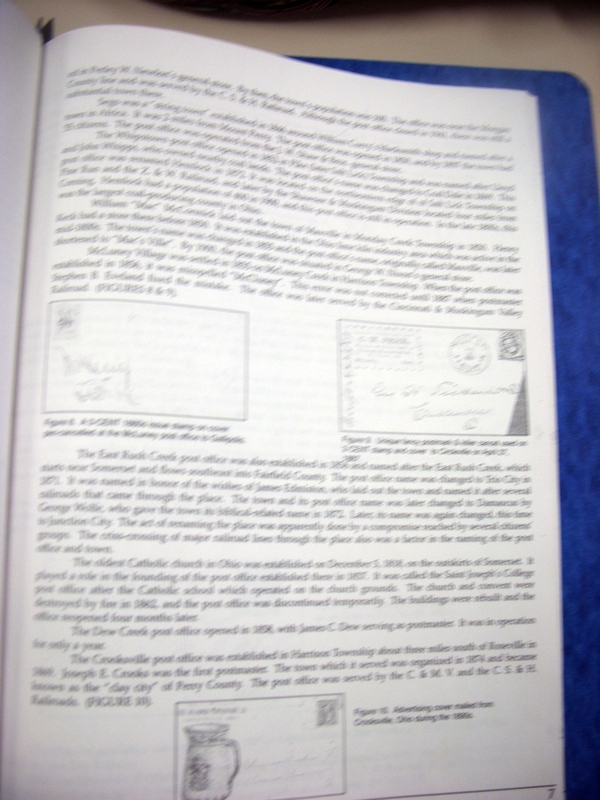 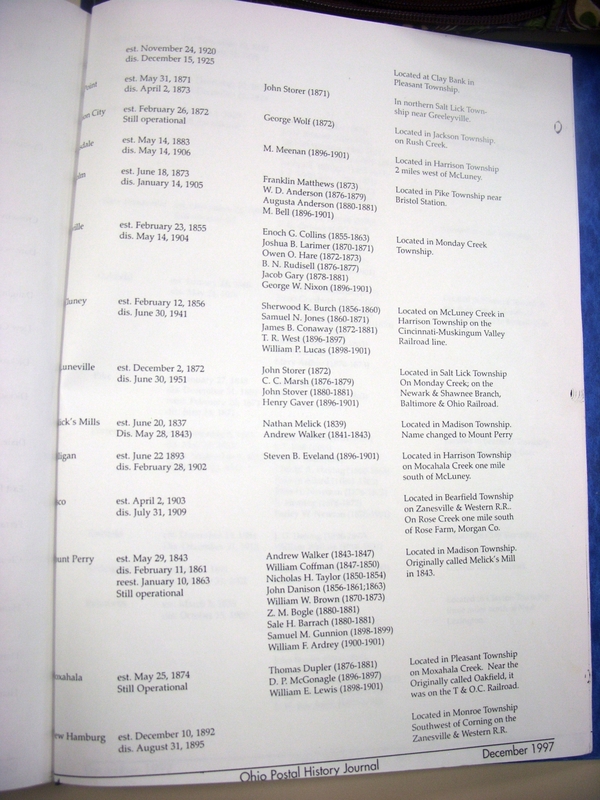 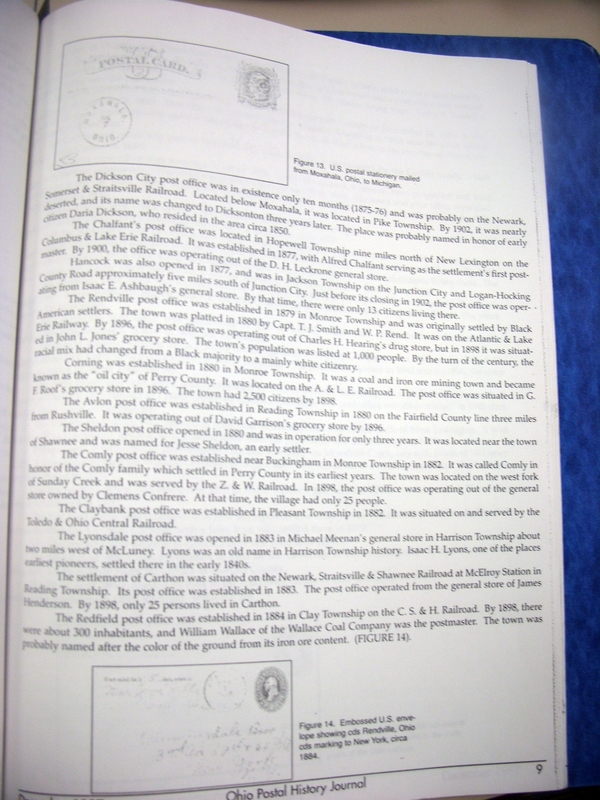 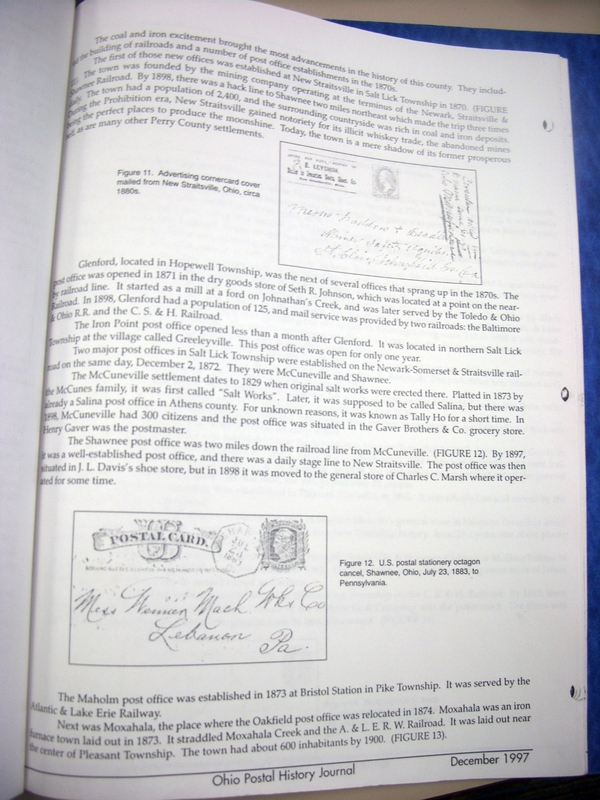 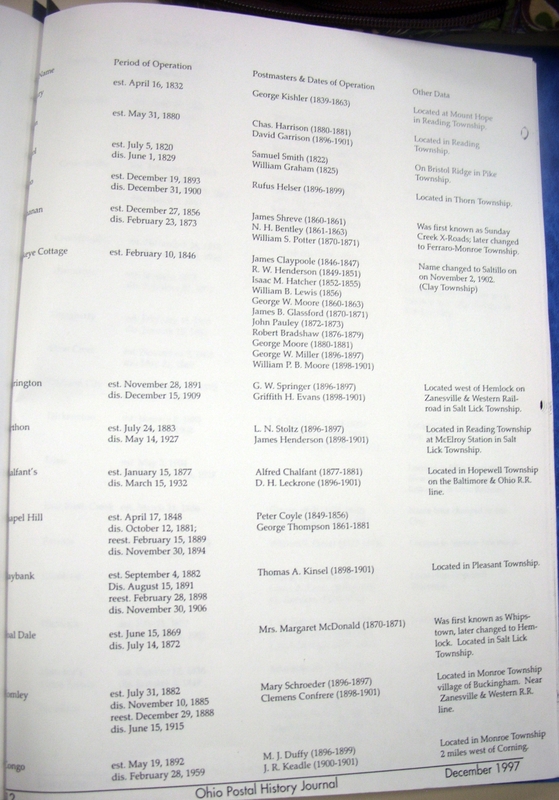 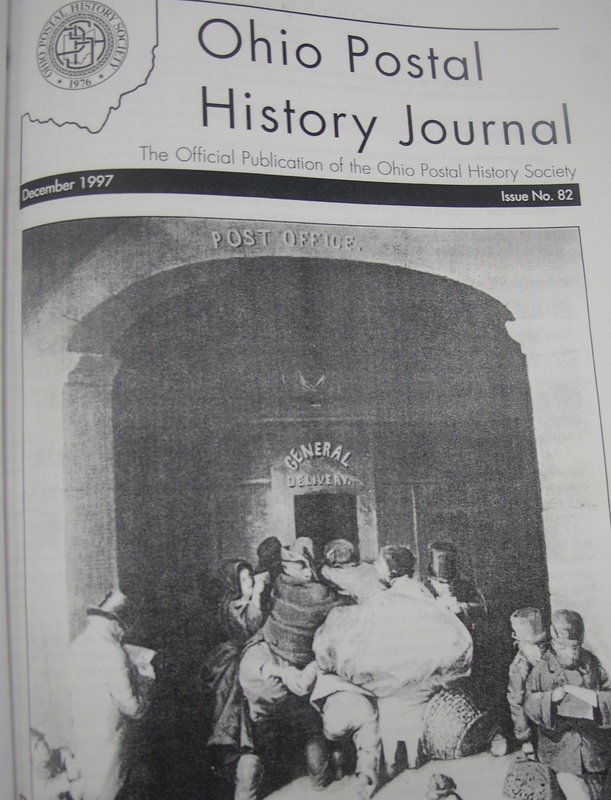 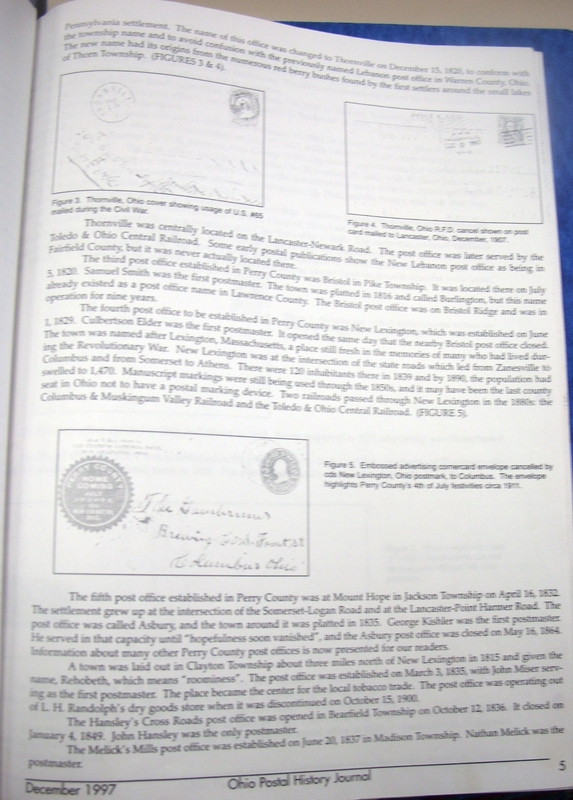 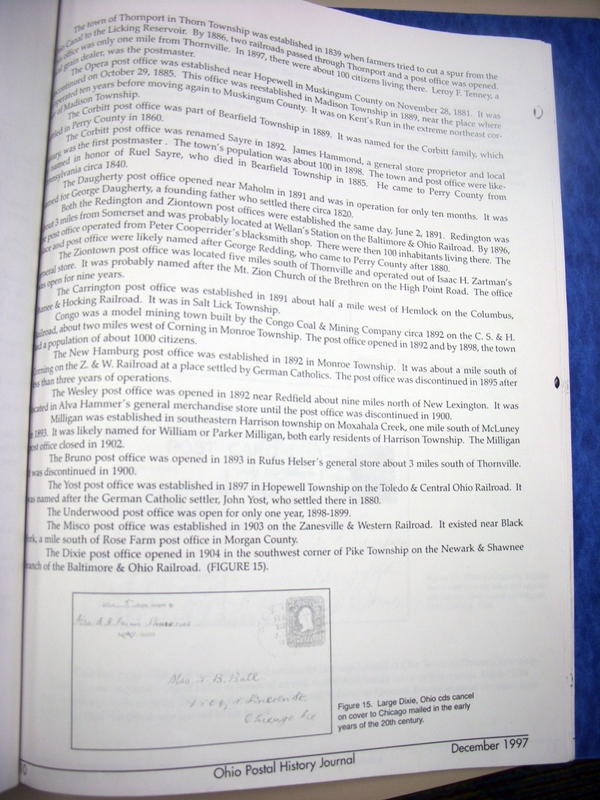 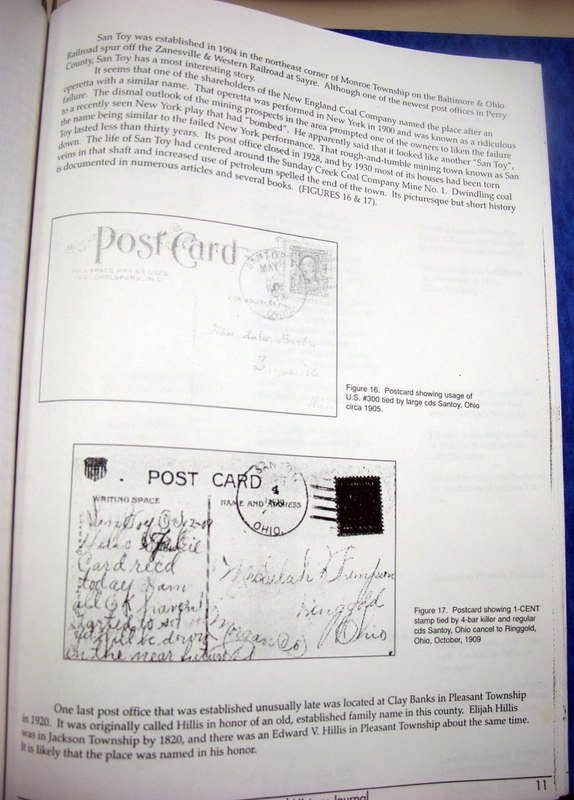 While at the Perry County District Library in New Lexington, Ohio, I came upon this booklet that I think may benefit anyone doing local research or perhaps someone who is just interested in the postal history of the area. 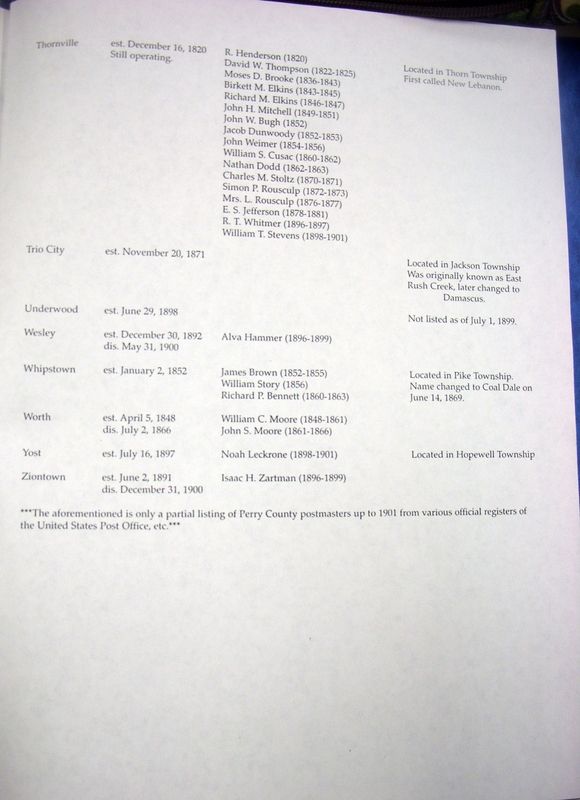 Click on images to view and enlarge them. 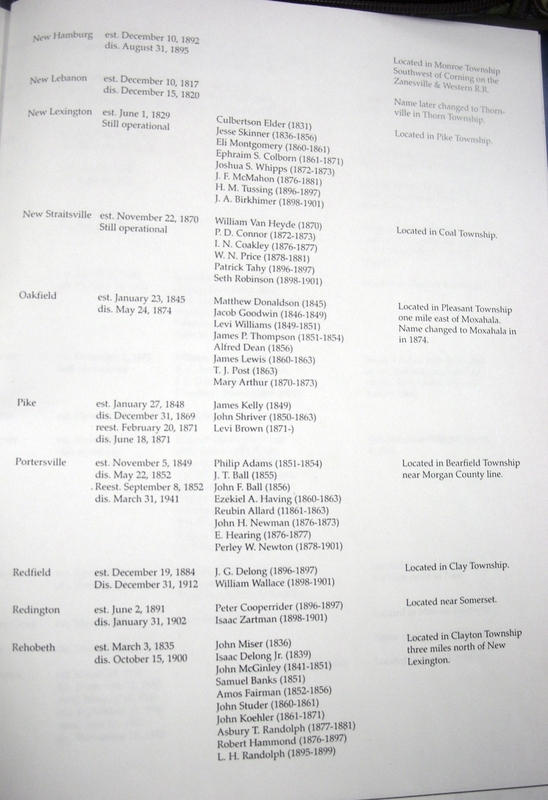 It’s a very interesting read..enjoy!